If you are looking for a web hosting provider to fulfill your VPS needs, I am sure you might be confused and doubtful about so many things already. I understand, choosing a web hosting provider is not an easy task. There are a lot of options that you can choose from and several price points that might confuse you as well. But if you are looking for a GOOD VPS hosting provider, I suggest that you don’t take money into account as most good things come at a higher cost. But what if I told you that there is a VPS hosting provider that is not only pocket friendly, but also provides some of the best and high class VPS servers to their customers. I am talking about Host1Plus VPS hosting. Shared hosting is the most sold product when it comes to web hosting. But shared hosting comes with a lot of restriction and it stops you from having the space in which you can grow. Not only that, but shared hosting is really unreliable as a single website on the server can cause a downtime for the websites on the very same server. VPS stands for Virtual Private Servers and these are personal servers one can rent. These servers are created by means on virtualization on a system in which the resources are divided in several different partitions. Before we talk about the specialties, plans etc. of Host1Plus VPS hosting, it is necessary that we know what and who Host1Plus are. Host1Plus as a web hosting company was started back in 2008. Since that time they have continued providing customers with the best in class services that they could provide. They sell shared hosting, VPS hosting, dedicated hosting, SEO services, domain names and a few other things. They also have some of the best customer support executives who are eager to help their customers in any means possible. What’s so special about Host1Plus VPS? Providing VPS hosting is not a very big thing. But virtualizing a system and making it stable needs a lot of experience and this can be done by only those people who know what they are doing. 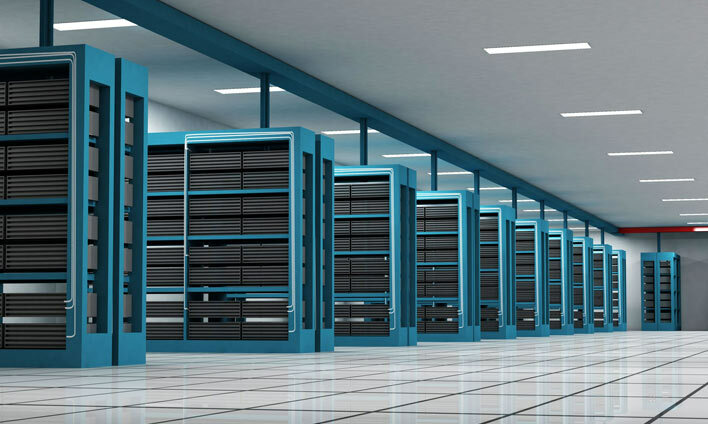 Host1Plus has a fleet of experts who actively make sure that their servers are in top-notch form and providing the best experience to the users. With VPS hosting you get more power and resources that you can use to make your site more stable and reliable. Your website can take on a larger number of traffic as you have dedicated resources at your disposal. Host1Plus VPS hosting provides you the best price to performance ratio as the features and performance are great and you also don’t have to shell out big amounts at all. Host1Plus has categorized their VPS hosting plans in order to make it easy for their customers to choose from. They basically have four categories that the users can choose from and each one of these categories are best for different purposes. The four categories also allow you to choose the location of the servers. This can be helpful in choosing the servers that are nearest to your major audience’s location. This helps making websites fast. Hostt1Plus is a reliable host with a customer support that is able to help you with their knowledge whenever they can, Host1Plus is the best VPS hosting provider for me at the moment.